What do we know about Sunrise Records. From their website we know they are a Canadian owned company with a head office in Ancaster (Hamilton) Ontario, and have been around since 1977. The first Sunrise store opened a 237 Yonge Street where it competed with the flagship stores for A&A records and the legendary Sam the Record Man. The chain was purchased by now President Doug Putnam in 2014. They currently have eight stores all located in Ontario. Two in Barrie (about a half hour north of Toronto), Etobicoke which is in the southwest of Toronto, Burlington west of Toronto, Branford and London both in southwestern Ontario, North Bay at the northern end of Georgian Bay and Ottawa in eastern Ontario. 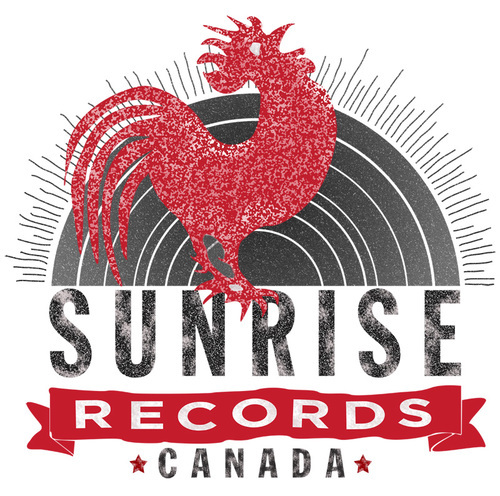 With the take over of HMV leases, Sunrise will have a Canada-wide presence. As of March 9, twenty-nine locations have been confirmed from BC to New Brunswick with at least one location in each province. Sunrise will be announcing new locations on an on-going basis through their Facebook page (Sunrise on Facebook). Prior to going into receivership like, HMV had approximately 100 stores across Canada, but according to Putnam they were unable to come to agreement on thirty of the existing HMV leases. He further confirmed that this is an agreement to take over leases, but no HMV stock is included in the agreement. That said, Sunrise is committed to bringing over as many HMV employees as possible. Sunrise is connecting with current HMV employees through their Facebook page. I was impressed with commitment shown by Sunrise to support HMV employees. Great news for the vinyl community. On a personal level, Putnam is a vinyl collector. “I’m a bit of a late adopter. I started when I took over Sunrise but once you get the vinyl bug, there’s no way you can get rid of it.” He also talked about he person love for music as one of the reasons for acquiring Sunrise. When the man at the helm of the expansion of Sunrise Records has a strong business record and a love for records, we’ve got to be optimistic about the future for Sunrise and vinyl in Canada.